New Hampshire Youth Movement (NHYM) and Rights & Democracy NH (RAD) are hosting Bernie Sanders at Brookside Congregational Church in Manchester on November 4—just two days before the midterm elections! It’s time to Feel the Bern again! 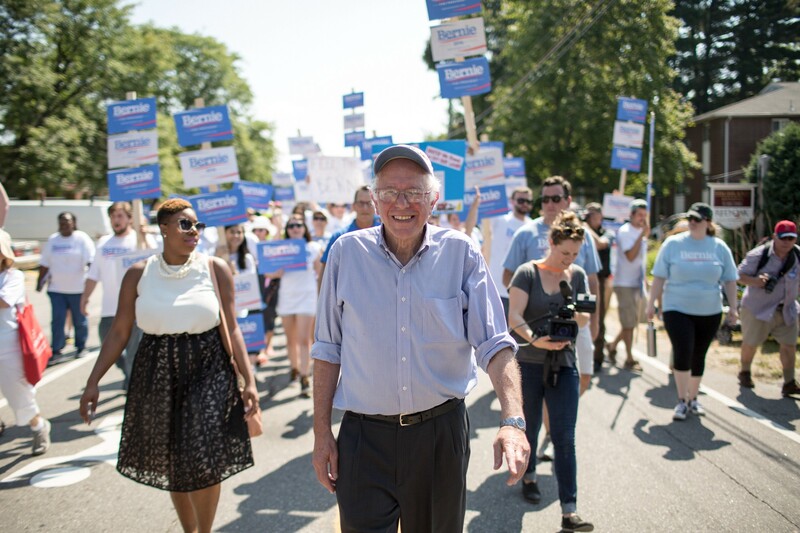 Join us before – and after – Bernie’s rally to and help us Text Out the Vote! We’ll be contacting voters via text from 12-2PM and then again from 4-6PM at Brookside Congregational Church in Manchester.